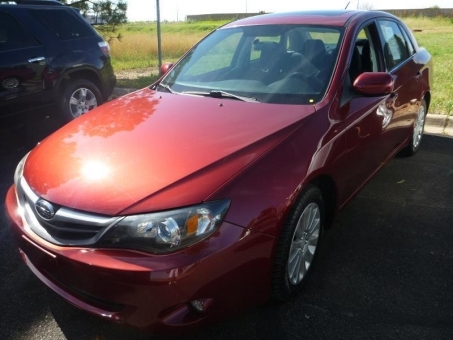 Nice 2010 Subaru IMPREZA 5-speed AWD! Minimal wear. Interior in great condition. Power windows locks mirrors. AM/FM/CD. Sunroof. Exterior in super condition. No visual flaws in beautiful red paint. Nice wheels.